An approval decision on Portola Pharmaceuticals Inc.'s lead pipeline candidate should come by early February now that the Food and Drug Administration has accepted a resubmitted filing for the anticoagulant reversal agent. The agency initially rejected Portola's Biologics License Application (BLA) for AndexXa last August, citing issues with the drug's intended label, manufacturing and post-market clinical commitments. On Aug. 3, 2017, Portola handed in a second version of the application that included "supplemental information primarily related to analytics and manufacturing," according to a Tuesday statement. AndexXa counteracts the effects of Factor Xa inhibitors, helping to thicken the blood and prevent serious uncontrolled or life-threatening bleeding events. If approved, it would be the first antidote for Factor Xa inhibitors on the U.S. market. The new BLA for the drug has a target action date of Feb. 2. The spotlight on AndexXa (andexanet alfa) is even brighter now that an new decision date is on the calendar. Among the watchful eyes will surely be a handful of big pharma players — Pfizer Inc., Bristol-Myers Squibb Co., Daiichi Sankyo Inc., Bayer Pharma AG and Janssen Pharmaceuticals Inc. — that have partnered with Portola to develop the highly anticipated drug. Those collaborators all have Factor Xa inhibitor drugs. Having a product on the market that can reverse the effects of Pfizer and Bristol-Myers' Eliquis (apixaban) or Bayer and Janssen's Xarelto (rivaroxaban) could incentivize physicians to more frequently prescribe those treatments over other anticoagulants, allowing their respective manufacturers to carve out stronger positions in the blood thinner space. Such a development could also boost the already strong returns for Factor Xa inhibitors. Eliquis, for instance, raked in $875 million for Bristol-Myers during the first six months of 2017. A green light for AndexXa would complement Portola's portfolio as well, which consists solely of its own Factor Xa inhibitor, Bevyxxa (betrixaban). 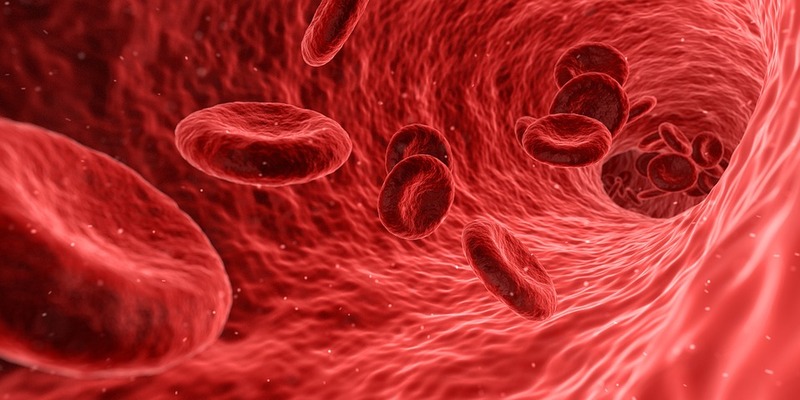 The South San Francisco, California-based company in June locked down approval for Bevyxxa as a prophylaxis treatment for venous thromboembolism (VTE) in adults hospitalized for acute medical illness, meaning AndexXa may become its second market-ready drug in a year. Portola estimates nearly 90,000 patients in the U.S. who received oral Factor Xa inhibitor therapy were hospitalized due to bleeding last year. According to the company, more than 150,000 patients would benefit from its drug when also accounting for those who were on the injectable treatment enoxaparin (the active ingredient in Sanofi S.A.'s Lovenox). Last year, the company disclosed interim results from a Phase 3b/4 study that showed AndexXa treatment corresponded with a median reduction from baseline in anti-Factor Xa activity of 89% and 93%, respectively, for patients taking rivaroxaban and apixaban who had experienced life-threatening bleeds within 18 hours of Factor Xa inhibitor administration. Portola's stock traded at $55.07 per share at Tuesday's market open, down one cent from Monday's close. Shares rose about half a percentage point to $55.37 apiece by mid-morning, however.